Becoming a mom was the most exciting and scariest experience of my life! 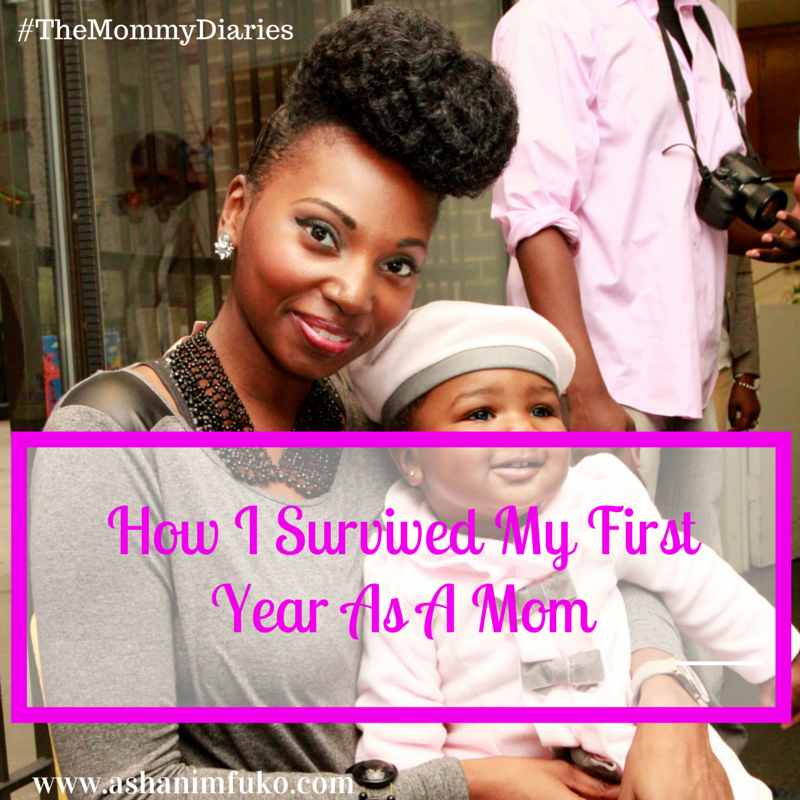 Here’s how I got through this crazy first year of motherhood! 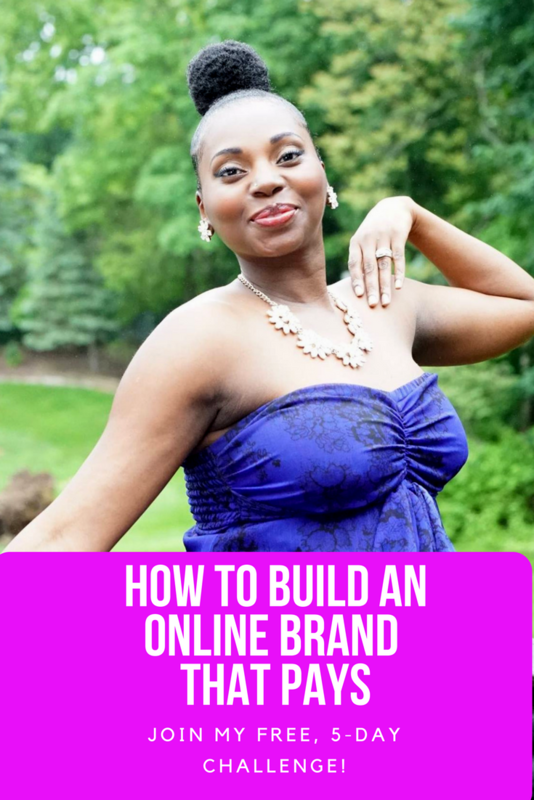 These are the words that come to mind when I think about my first year as a mommy! I can’t even believe that my daughter is one-year old today!! It still feels weird to say, “my daughter”. I never pictured myself as a mom, but here I am. This year has gone by so fast! It feels like just yesterday, I was in the hospital being prepped for my c-section. 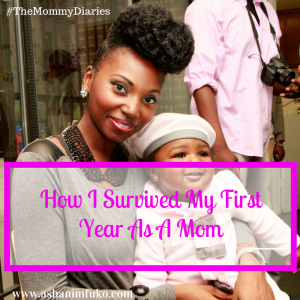 Now here I am, a year later, and….I SURVIVED MY FIRST YEAR! Woo Hoo!! What has this year been like? Well, those words that I listed above pretty much sum it up. In case you were wondering, yes, you read the words clarity and confusion correctly. Don’t those two words contradict each other you ask? Yes, they absolutely do!! But that’s pretty much how motherhood is, at least for your first year.